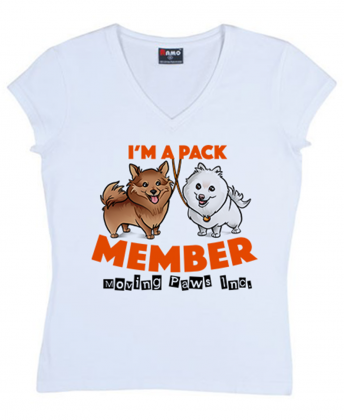 DO YOU SHOP AT DRAKES? 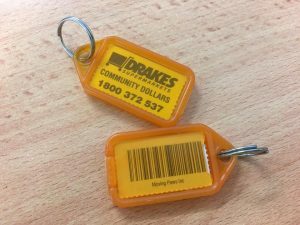 Moving Paws is part of the Community Dollars program; for every $2 spent at a participating Drakes store in SA, 1c will be accredited to Moving Paws Inc.
As we know every single cent helps – so why not grab a key tag and support MP each time you go shopping – it’s as simple as that! 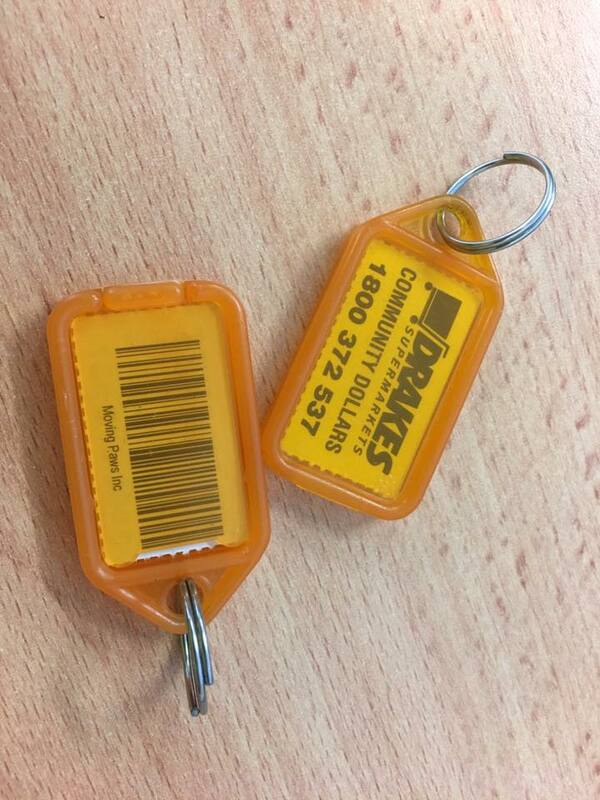 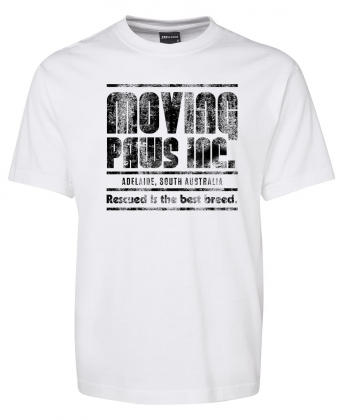 Please email: movingpaws@live.com.au – Subject: Drakes Key Tag and add your name and postal address and we will forward you a tag.